Visit Florence’s iconic Accademia Gallery with skip-the-line access and a private guide. During the 1.5 hours with the guide, you’ll have the opportunity to ask questions about various artists and their work. 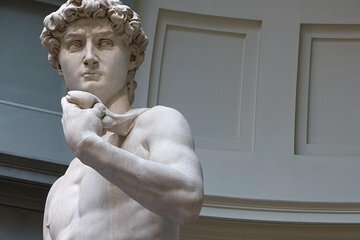 View the largest collection of Michelangelo sculptures in the world, including “David,” the Musical Instruments Museum, and much more.